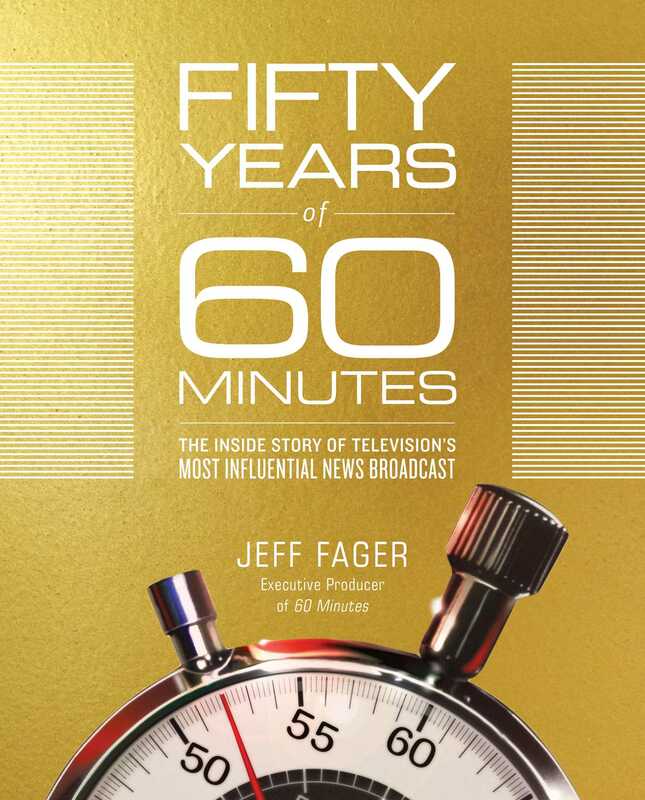 Jeff Fager is in his fourteenth season as the Executive Producer of 60 Minutes. In 2011 he became the first chairman of CBS News and, drawing on the values of 60 Minutes, he led a revitalization of the news division, including the turnaround of CBS This Morning. He returned full-time to 60 Minutes in 2015. 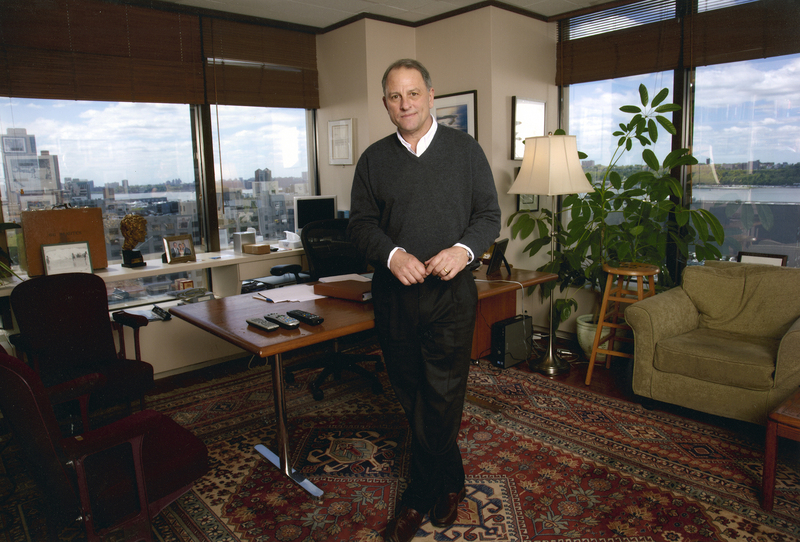 Fager was born in Wellesley, Massachusetts. He graduated from Colgate University in 1977 with a B.A. degree in English. "An illuminating TV show biography." "As traditional reporting is increasingly being challenged by high-decibel, opinion-drenched media, Fager highlights storytelling that conveys a deep understanding of issues and demonstrates the power of television to inform."